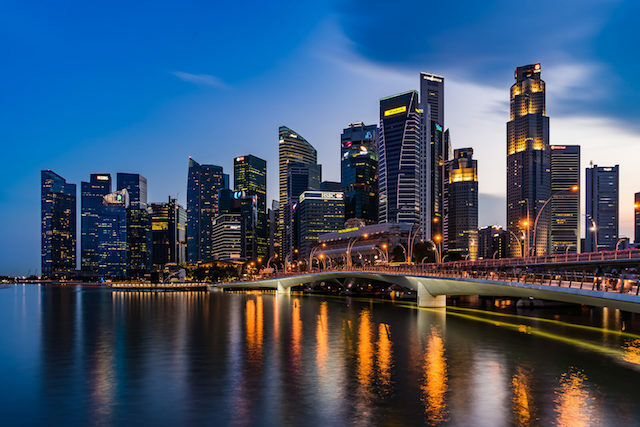 Singapore is one of the most beautiful cities to visit. It is also a global commerce town and presents great opportunities for finance and business. Travelling to the city is a fantastic opportunity especially to foreigners. 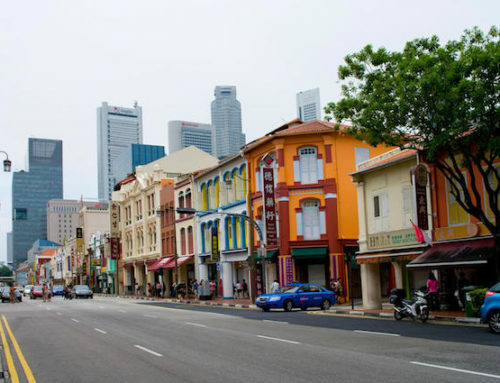 If you have chosen to check what Singapore has to offer, you will have a chance to sample rich culture, heritage and great investment opportunities. Your business trip cannot be complete without reliable transport services. 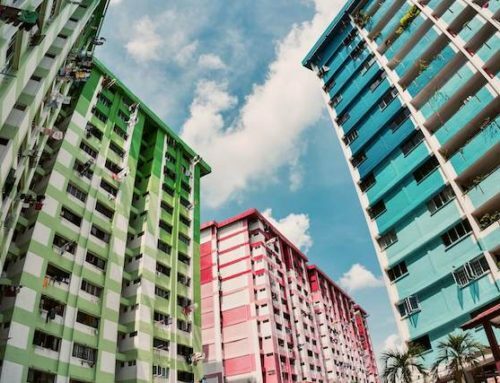 You will need to move around from one location to another without looking over your shoulder while enjoying the beautiful sceneries that the city has to offer. Being in a foreign country comes with a feeling of loneliness and the fear of the unknown. At the same time, you are not sure what to expect or how to move around. Though your hotel may have provided clear directions to their location, you may feel confused and hesitant about asking complete strangers for directions. 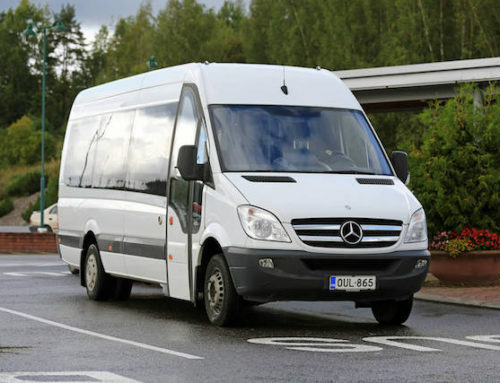 Hiring minibus charter services will guarantee your security while moving from one point to another. Once you touch down at the airport, the minibus will be ready to pick you up and chauffeur you to your hotel. You do not have to worry about your security while in a foreign country. Transport companies also ensure their driver wear company uniforms and badges, and this ensures you are in safe hands. With private transport services, you can feel more secure about avoiding any mishaps like getting lost. The driver has the duty to ensure you get safely to your hotel. Moving around from one point to another using public transport is a very frustrating affair especially if you do not know your way around. However, with reliable transport services, you will enjoy the flexibility and can move from one place to another without too much trouble. When on a business trip, time is of the essence. Every minute counts. Your desire is to complete all your objectives for the trip in time and get some time off to shop and enjoy the beauty of the city. Hiring private transport services gives you control and allows you to plan your schedule well. The drivers ensure they pick you on time and drop you to wherever you wish to go, hence saving you time. When you chose to work with a reputable transport company, you enjoy convenience throughout your trip. 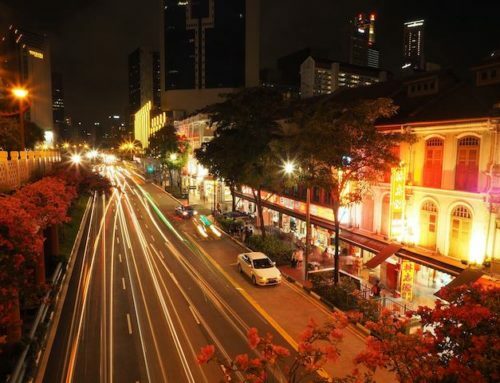 In case you wish to sample some nightlife after a long day with your business partners, you can do so without worrying about transportation services. Getting back to your hotel will be your driver’s concern. For an uninterrupted evening walk, the driver can drop you at one of the city parks and pick you after enjoying nature and beautiful sceneries. When meeting your business partners to close a deal, all you wish is for them to have a good impression of you. Your aim is that they can trust you to handle the business deal and deliver on time. When going for a business deal, nothing can be left to chance. And that old cliché about first impressions matter is still real and applicable. Arriving for the meeting looking all sweaty and dusty will create doubts in your potential partner’s minds. They will be distracted by your image as you make the presentation. Leave a memorable image by arriving at the business meeting in style. It will also increase your confidence levels as you make the presentation. 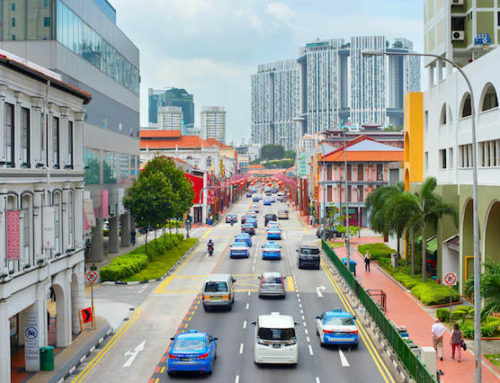 Therefore, if you are planning to visit Singapore for your business trip, make prior arrangements for transport services before your travel dates. Choose to work with a reputable transport company, and you will experience the most memorable stay in the city.